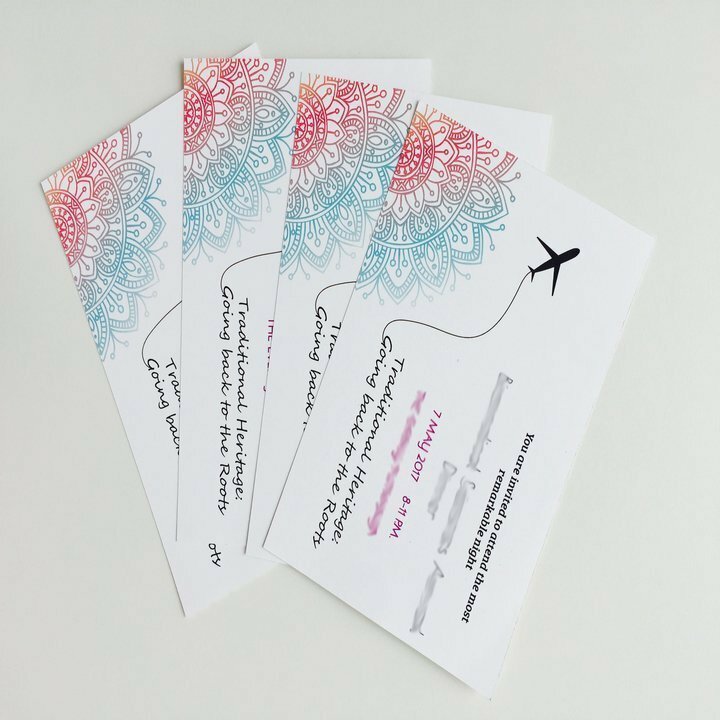 Send out invitation cards to celebrate a special occasion or your business’ milestone. 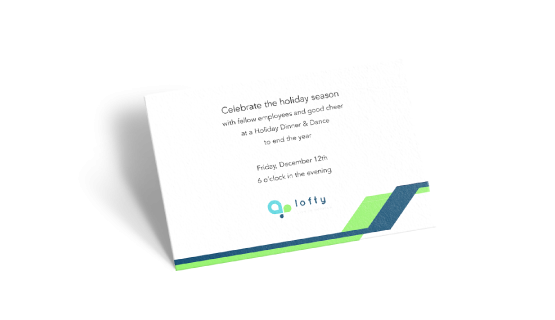 Printing invitation cards with a personalised message and sending them to your customers or loved ones will make them feel valued. 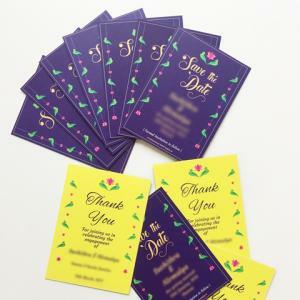 Invitation cards are a great tool for businesses to maintain and strengthen relationships within the organisation as well as outside. 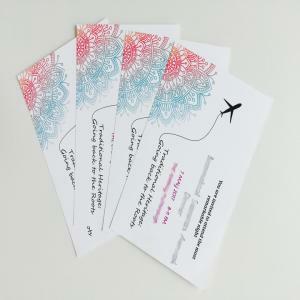 Print invitation cards for your special event and customise them with your message and logo. 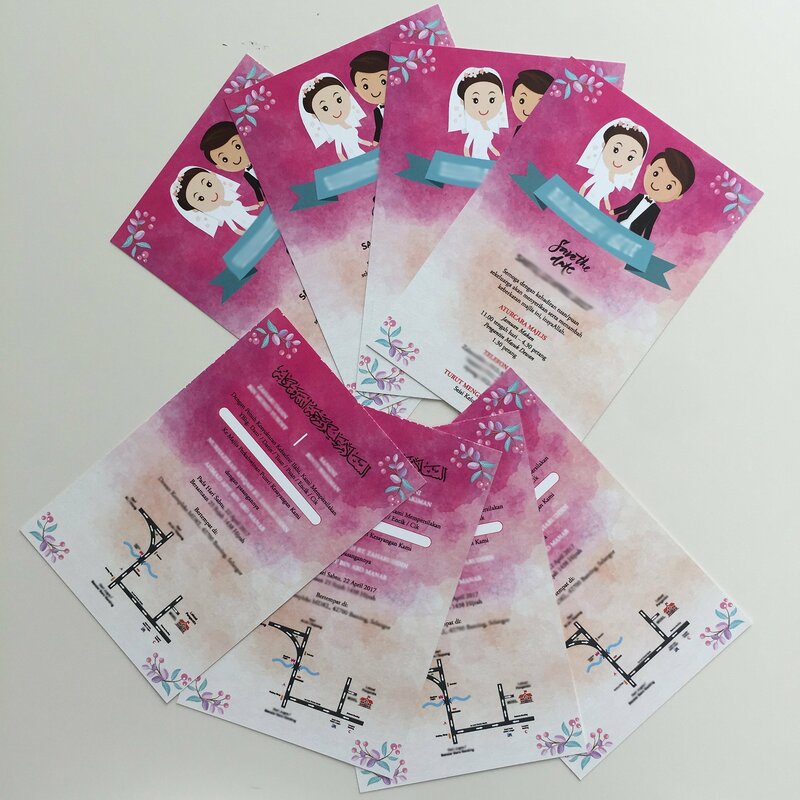 To give you the best results, we offer a variety of formats and paper types to choose from. 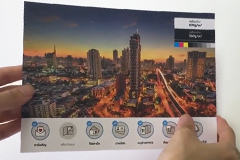 You can print your invitation cards on either side with an optional finishing touch of either matte or glossy lamination. Place your order today for free and fast delivery.